To launch our celebrations of 2015:10, CNI Network would like to invite local projects, partners, friends and supporters to join us at Lambeth Palace for Afternoon Tea. Lambeth Palace, on the south bank of the River Thames opposite Parliament, has been a historic London residence of Archbishops of Canterbury since the 13th century. 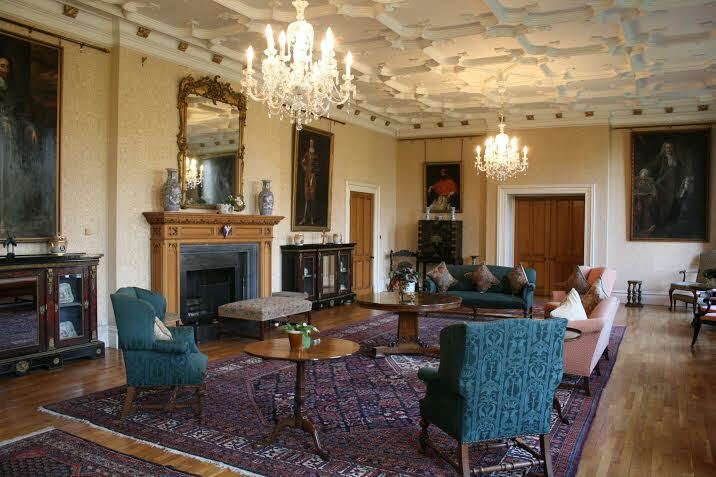 In these opulent surroundings there will be opportunity to network with others and to hear more of the plans for 2015:10 which sees us celebrate 20 years of night-time work in Northern Ireland, 15 years of work in Scotland and 10 years of our work in England. We hope to have some VIP visitors with us for the afternoon and plan for this to a memorable and historic occasion in the work and life of CNI Network. The event will be held in the State Drawing Room (and as such numbers are limited to seventy). 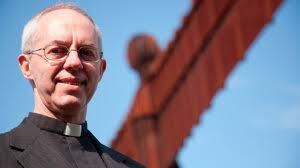 Arrival will be from 2pm with Afternoon Tea served at 3pm. 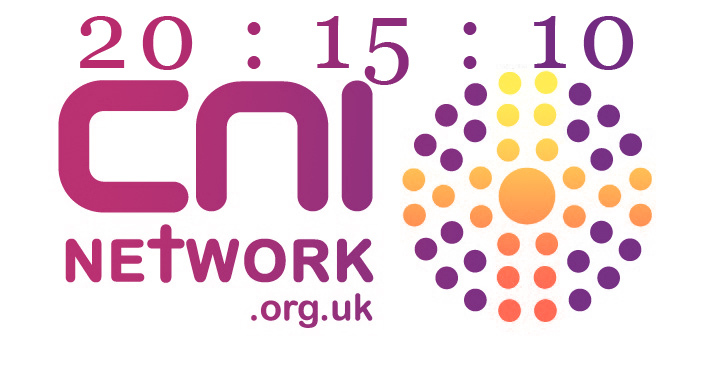 Throughout the afternoon there will be opportunity to network with others and you will hear more about the work of CNI Network and some of our local and linked initiatives. 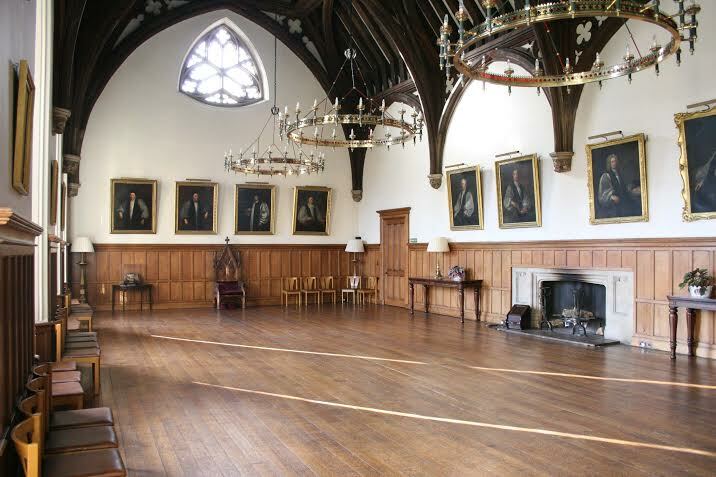 To make the afternoon even more memorable we are able to offer guided tours of Lambeth Palace and the Great Hall of Lambeth Palace Library at 1.45pm. There will be two hour long tours with twenty five people on each tour. We suggest a minimum donation of £25 per person for the Afternoon Tea and an additional £7 suggested donation per person for the guided tours. Please contact paul@cninetwork.org.uk for more information.